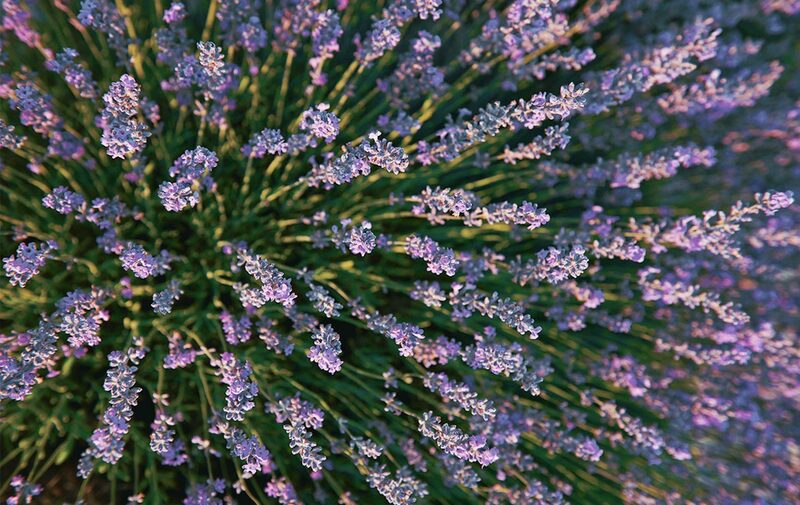 To celebrate its 40th anniversary and the generous naturel heritage of Provence, L'OCCITANE drew inspiration from the fields of lavender that, when seen from the sky, stretch as far as the eye can see, across the high plateaus of the south of France. Enjoy all the relaxing benefits of lavender from Haute-Provence in this rich formula for the bath, with a generous foam that leaves your skin supple, clean and scented. Contains P.D.O lavender essential oil from Haute-Provence.